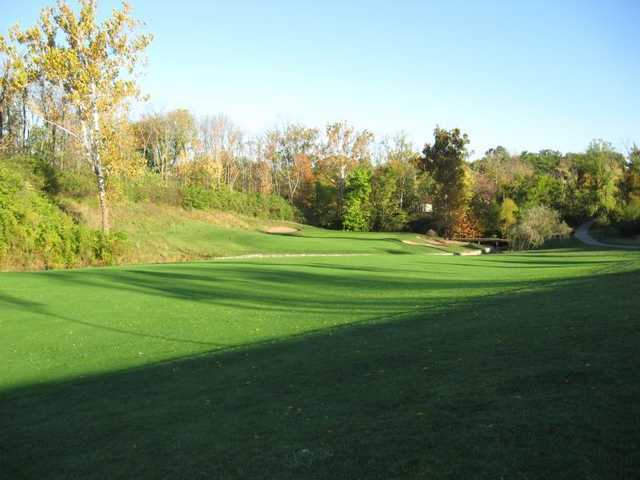 Walden Ponds Golf Club, an upscale 18-hole championship golf course, is situated on 500 acres in thriving Indian Springs, Ohio. 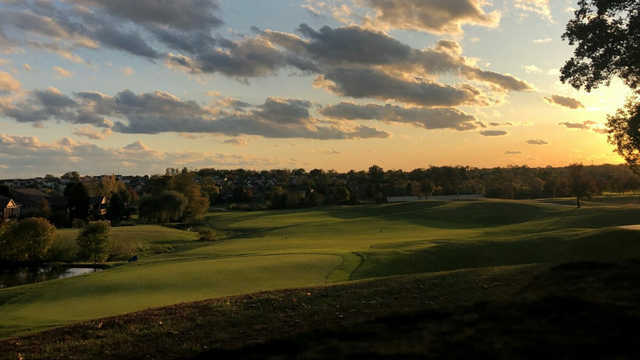 The plush Bent grass tees, fairways, and greens meander through breathtaking views of the surrounding countryside. The deep faced bunkers and large greens are trademarks of course designer Michael Hurdzan. The 7,001 yard, par-72 course will challenge any and all players who come to the experience this championship course. When you are finished you can relax in the 1830's mansion and enjoy the atmosphere that can not be duplicated anywhere else.